We specialize in colt starting, conditioning and training for competitive trail riding, training the quiet trail companion, and conditioning for LD and endurance competition. Our ultimate goal is to produce capable, connected, and contributing equine partners for your riding dreams. There is no such thing as a broke horse in 30 days. We will only provide 30 day tune ups for experienced and capable riders or 30 day starts for other trainers. If you need us to start your horse, you need us to ride or drive it for a minimum of 60 to 90 days before it will be safe for you to continue with – and some horses need far more training than this to be safe and confident partners for you – depending upon you and your horse’s needs. We also expect that you will come and take lessons a minimum of once a week with your horse – plan a couple of hours! We will help you from where you are and where your horse is, to come together. If you can come more often – please do! We can not train your horse in a bubble. We will teach him to love his job, but we cannot teach him to understand your style without your help – so come help us make your horse’s training a success and be present, be involved, and learn with him. Here is the basic price schedule. We have been doing many of these services included in prices, but I feel that we will need to begin with a set fee schedule so that we do not end up over or under charging people at random! 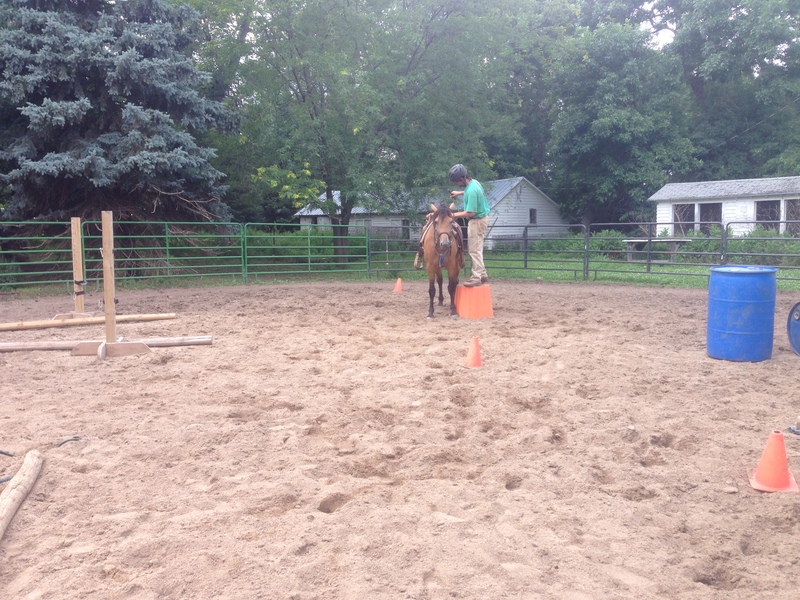 Check out our Horsemanship page for lessons and clinics and other services we offer! Basic board: hay and grain, turnout, stalling, blanketing, etc on an as needed basis. Will be prorated, for instance, if the horse stays and extra two weeks or goes home a couple days early or late to accomodate schedules. Daily board: board paid per day rather than per month for just a few days at a time. This type of board would be used if you are dropping your horse off for a weekend or passing through and need a stall to stick your horse in for a couple of days. Not to be used as a long term price for a training horse. Basic training: 5-7 days a week groundwork and riding work as needed for goals set and horse development at that time. 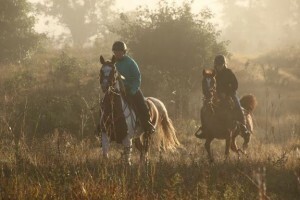 Included is one trip to a state park for a trail riding experience when your horse is ready. Depending upon you and your horse, you may want to tag along on this one! Basic conditioning: 3 days a week of conditioning riding broken up between arena work or miles on the roads or in the fields. Expect your horse to need several months of conditioning to be fit enough for competition. Each horse and each type of competition requires different conditioning lead time! Trailering to competition: hauling your horse to and from the competition. Price per mile will depend upon the number of horses traveling to a particular event. If your horse is the only one going, expect to pay $.60 a mile! Competing your horse: if you want me to ride your horse for you in a competition, ride it for its first competition, or campaign it, I will be happy to do so for you. All prices subject to change depending upon need.